Some Councils offer their residents a Hard Waste Collection service in addition to their weekly or bi-weekly kerbside waste and recyclables collection service. The City of Whittlesea for example offers residents a free bi-annual hard waste collection service. Up to four items of the types listed below can be collected from the nature strip on a pre-booked date two times each year. 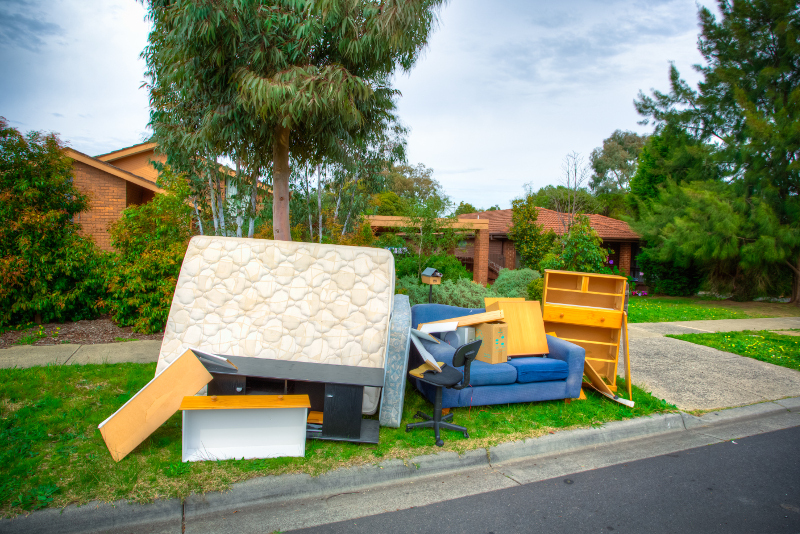 Casey City Council has developed an open source online hard rubbish collection booking system in house and published it here so that other Councils can use and/or adapt it to suit their purposes.